Pets Global has developed strong, long-term relationships with its ingredients suppliers all over North America that help ensure the company is able to buy high-quality, fresh ingredients. 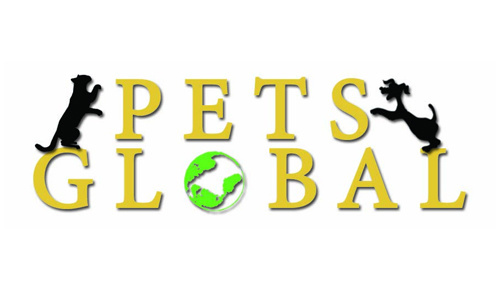 Pets Global is committed to helping thousands of animals by donating their time and thousands of pounds of their products at local family pet shows and to local shelters. The company also strives to make a difference in your companion animal’s quality of life and to save the lives of dogs and cats by educating as many people as they can on the importance of proper nutrition for pets. From this year forward, the company hopes to contribute one thousand volunteer hours each year to its communities. Pets Global does not do any invasive animal testing. The company was founded on the basis of providing the best possible nutrition for dogs and cats, and they treat their pets like family members. This Saturday will be our last Sample Saturday of the month! Be sure to stop by between 12 and 3 p.m. to get your FREE Zignature or Fussie Cat sample!